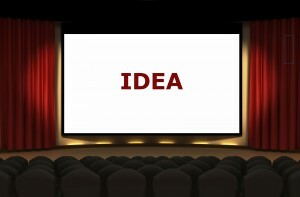 Ideas do sell. Not often but they do sell. “Yo Dov, I need an agent. Do you know one?” is probably the most common question I’m asked. And yes, I know hundreds (below is a list of Talent Agents, Literary Agents, Music Agents, Production Agents, Packaging Agents, etc.) 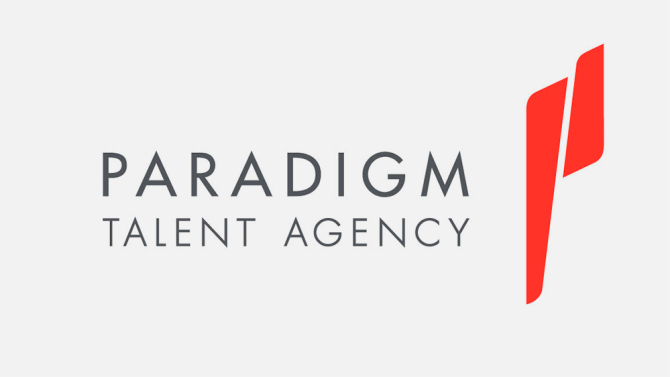 from just one Agency but first you need to know the true job of an agent. Let’s get real: Agents are not here to (A) sell your script or (B) get you a job; Agents are here to (C) maximize your revenue potential after you have (A2) sold your script or you have (B2) already started a career, with name recognition, for the forthcoming year. 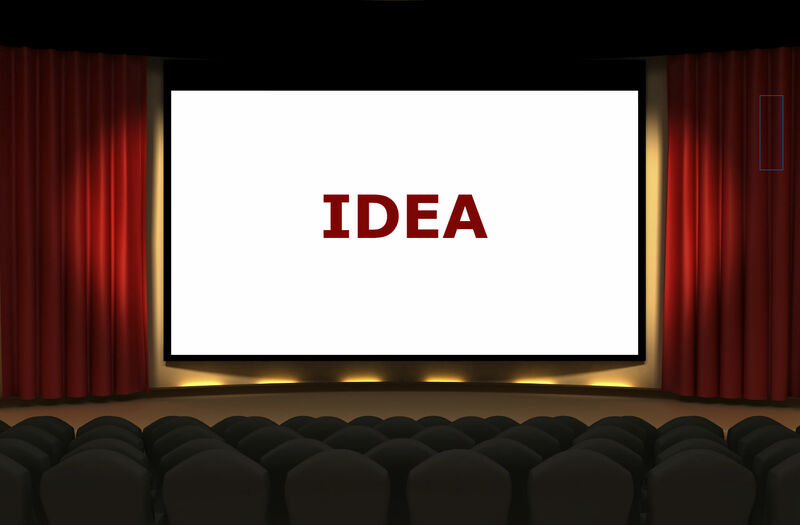 I hope you heard (oops “read”) that… Agents are not hear to sell ideas from non-marketable people. Thus, you must first become marketable and then you will get an agent to maximize, now that you are marketable, your revenue potential for the forthcoming year. 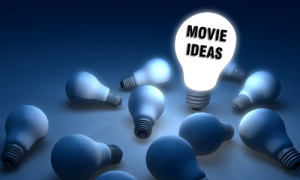 To get marketable you have to either make a No-Budget, Micro-Budget or Ultra-Low-Budget Movie that gets distribution or at least get a YouTube Channel with 1-3 million views of everything you post. 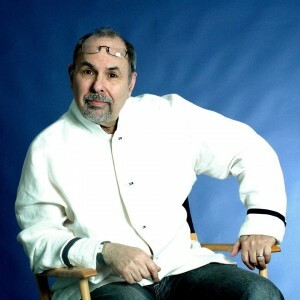 Thus, “You must make the first sale or get the first above-the-line title on a film, that obtains global distribution, so now an agent can call and say “I represent the WRITER-OF, the PRODUCER-OF, the DIRECTOR-OF….” Which means you are marketable! But if all you have is an idea (I’m sure it’s great, but who doesn’t have a great idea) then you better first write it on paper (2-3 pages, double spaced typing) with a Title Page that states in parenthesis ” ( ) ” “Treatment For Feature Film” or “Treatment For Reality Series” or “Treatment For TV Sitcom” and register it with the Writers Guild (www.WGA.org) at a cost of $20-25 and now you have proof of what you created. For always remember “No one owns an idea”. REALITY CHECK: Always remember, “celebrities”, “marketable names”, “hot directors” can sell ideas… Now you… you, not being one of those three must, at a minimum, write your idea, make it tangible and obtain proof (date of registration or date of copyright) of when you created it, then attach yourself (aka: partner) to a “celebrity name”… who has a track record of delivery. 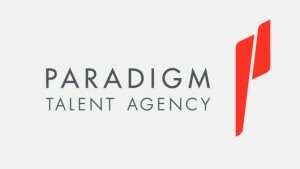 I’ll pick an agency, PARADIGM. They are the smallest of the “Big 6” agencies and have offices in LOS ANGELES, NEW YORK & NASHVILLE with hundreds of agents. I’ll give you the names of 50 agents at Paradigm. FIVE-ZERO! FIFTY! No more excuses. Now, pick up your phone and call…but (A) are you marketable, (B) do you own something (ideas are not ownable) and (C) do you have proof of an ability to deliver. In the interim, assuming you are A, B & C (see above) here is a list of Paradigm Agents. 20-HOUR FILM SCHOOL (Quick & Easy)… Why Wait? is it the same with acting agencies or no?